In the lead up to child birth there are lots of things women need to do to prepare themselves both physically and mentally. For today’s modern Mama, a common concern is weather to wax or shave your pubic hair and how far ahead of giving birth to do it, to ensure a freshly groomed pubic area is presented when the time comes to deliver your baby. Often women approaching the final days of labour or once they know labour is imminent, will quickly pop into the shower for a quick trim before heading to the delivery ward. However, you may be surprised to know that the current medical advice given is that you don’t shave or wax your pubic area at all just prior to giving birth. The reason for this is it increases your risk of an infection especially if you have an operative procedure like a Caesarean section. Shaving and waxing cause micro-abrasions on the skin’s surface which can become infected – definitely not something you want to be worrying about if you’re about to have a baby. Medical professionals are now informing pregnant women that they should avoid shaving their pubic hair beyond 36 weeks gestation. 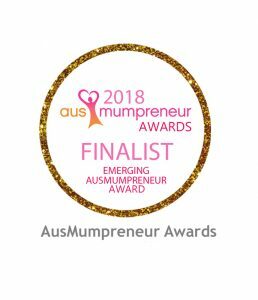 According to a 2015 study published in the Journal of Hospital Infection, about research into hair removal and the incidence of surgical site infections, showed there were significantly fewer infections with clipping, hair removal creams, or going au natural than with shaving or waxing. However, its understandable if you have heard the exact opposite—that you should shave before labour—because it used to be the standard recommendation. In fact, hospitals used to shave your pubic hair for you—and still do in some areas. Shaving before labour was once thought to reduce infection rates where as now its shown to increase the chances of infection. The important thing to remember is the doctors and nurses will not be paying any attention to your choice of pubic styling. They likely seen it all and their focus is on delivering your baby safely earthside. You may want to consider waxing well in advance or trimming with clippers to keep the area neat and tidy. Blood, sweat and other fluids can get caught in the hair during birth and a nicely trimmed pubic area will help in reducing post birth infections as it will be easier to clean after the birth. 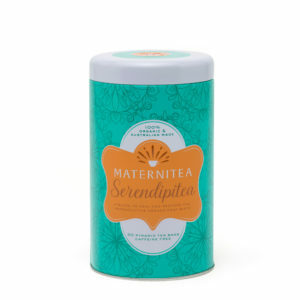 MaterniTeas Post Birth Recovery Blend – SerendipiTea is packed full of antibacterial properties which help the body fight off infection, boost immunity and heal the reproductive organs. Helping restore hormonal balance and assist in bring in milk supply. The convenient biodegrable pyramid tea bags make it super easy to pack a few in your hospital bag and start enjoying immediately once bub is born.